Helmsley’s award-winning Town Crier David Hinde has commissioned a unique ‘Battle’s Over – 100 Years Of Remembrance’ bell to mark the Cry For Peace he will be performing at Helmsley’s All Saints Church on Sunday 11th November 2018. At 7.05pm, more than 160 town criers worldwide, including David Hinde who will be at Helmsley’s All Saints Church, will simultaneously perform a specially written Cry for Peace. Just after the cry, the bellringers at Helmsley’s All Saints Church, along with 1,000 other churches and cathedrals, will ring their bells as part of Ringing Out for Peace. The commemoration of the 100 years remembrance has special importance for David, whose great grandfather Frank Elswood lost his life at The Battle Of The Somme on 1 July 1916. David visited his grave at Sucrerie Military Cemetery in Colincamps near Serre on the Somme Battlefield, to mark the 90th Anniversary in of the famous battle. 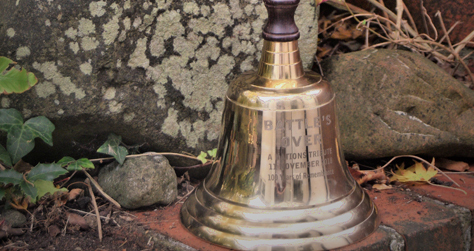 On the front of David’s new Town Crier Bell are the words – ‘Battle’s Over – A Nation’s Tribute – 11 November 2018 – One Hundred Years Of Remembrance’. On the reverse is the name of his great grandfather. David Hinde said: “Frank was an Iron Moulder, originally from Somerset, and how fitting given that he was involved in metals casting, that this handmade Bell has his name on the reverse, along with the battle date. I only found out many details about my great grandfather less than 20 years ago, spurred on by a visit to Bridlington Spiritual Church in 2001.  I got a message from a medium at the service who told me she had a man standing at a railway station in military uniform and he worked with hot metals. Unable to verify any connection I was encouraged to take the information away. Of course my mother was able to tell me that my great grandfather Frank Elswood was an iron moulder, killed at the Battle of the Somme. The public is encouraged to attend the Cry for Peace and Ringing Out For Peace on Sunday 11th November at 7pm at Helmsley’s All Saints Church.